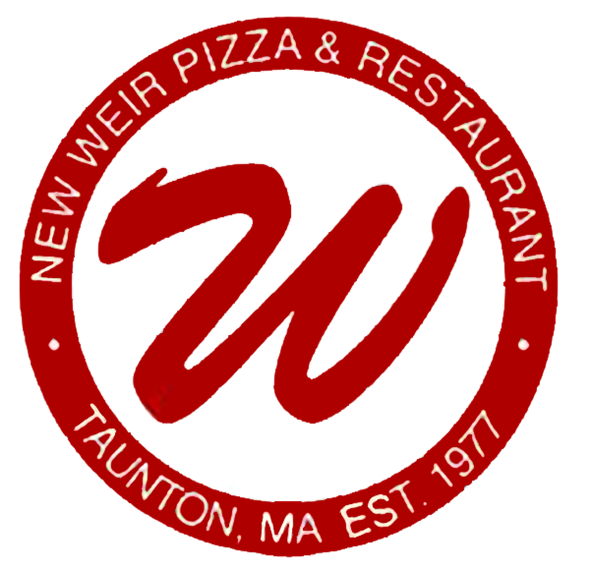 For over 30 years The New Weir Pizza Restaurant and Lounge has been offering its guests Taunton’s best Greek, Italian, Portuguese and American food. We pride ourselves on great pizza, salads, fresh fish, and terrific entrees. We are a family-run business with 3 generations actively working in the restaurant. We pride ourselves on taking care with our guest, servicing you properly and providing you with a delightful dining experience. 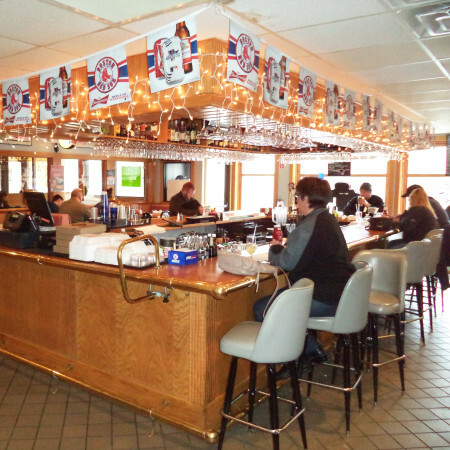 Come in, enjoy a beverage and some food. Whether you order it in, take it out, or have us deliver it, your food will be fantastic. We are happy to serve you and hope you comeback again and again.